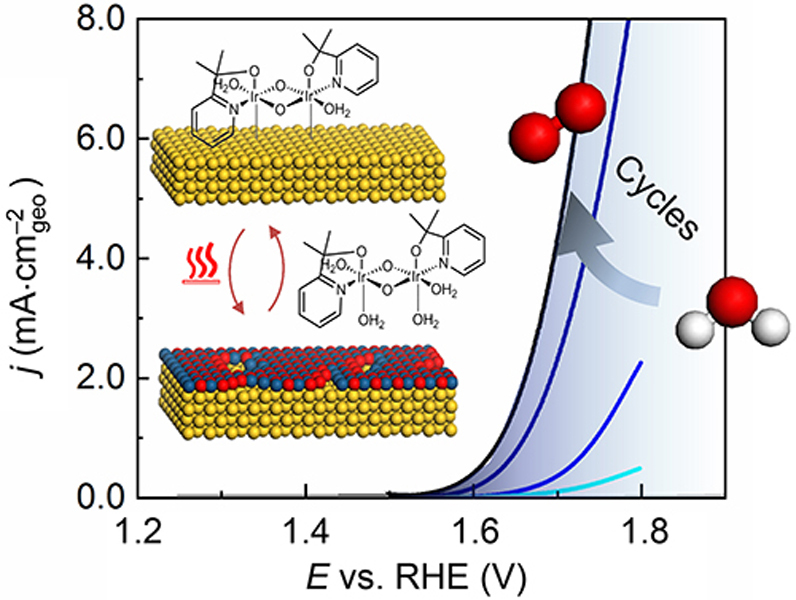 The reduction in noble metal content for efficient oxygen evolution catalysis is a crucial aspect towards the large scale commercialisation of polymer electrolyte membrane electrolyzers. Since catalytic stability and activity are inversely related, long service lifetime still demands large amounts of low-abundant and expensive iridium. In this manuscript we elaborate on the concept of maximizing the utilisation of iridium for the oxygen evolution reaction. 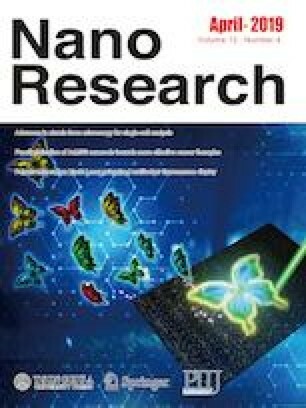 By combining different tin oxide based support materials with liquid atomic layer deposition of iridium oxide, new possibilities are opened up to grow thin layers of iridium oxide with tuneable noble metal amounts. In-situ, time- and potential-resolved dissolution experiments reveal how the stability of the substrate and the catalyst layer thickness directly affect the activity and stability of deposited iridium oxide. Based on our results, we elaborate on strategies how to obtain stable and active catalysts with maximized iridium utilisation for the oxygen evolution reaction and demonstrate how the activity and durability can be tailored correspondingly. Our results highlight the potential of utilizing thin noble metal films with earth abundant support materials for future catalytic applications in the energy sector. Supplementary material is available for this article at https://doi.org/10.1007/s12274-019-2383-y and is accessible for authorized users. This research has been funded by the Federal Ministry for Economic Affairs and Energy (BMWi) of Germany in the framework of PtTM@HGS (No. 03ET6080A). G. V. F. thanks CAPES for the PDSE fellowship (No. 88881.131904/2016-01). Open Access: This article is licensed under a Creative Commons Attribution 4.0 International License, which permits use, sharing, adaptation, distribution and reproduction in any medium or format, as long as you give appropriate credit to the original author(s) and the source, provide a link to the Creative Commons licence, and indicate if changes were made.